Our team are committed to delivering high quality building services to our customers in County Durham, Newcastle and across the North East region. 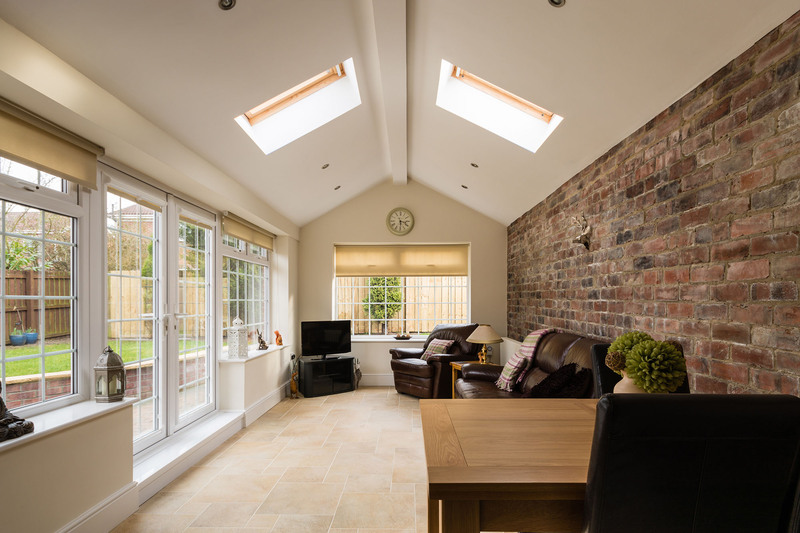 As a long-established firm of master builders we are able to provide a complete design and build service for both domestic and commercial customers, no matter how large or small your project. 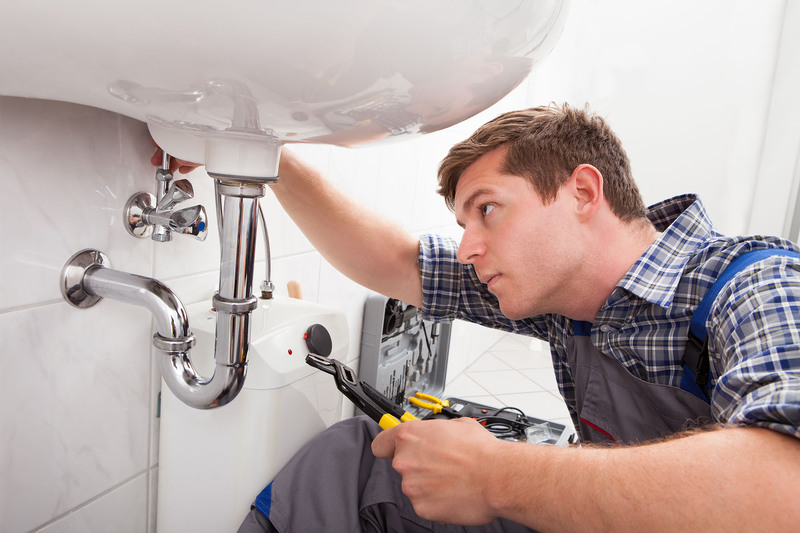 We are able to provide emergency maintenance call outs to provide your customers with peace of mind. 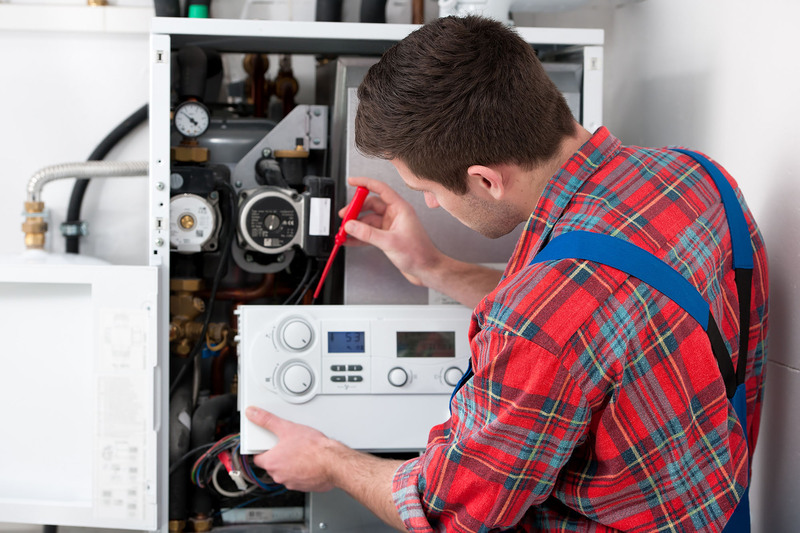 Whatever your project, you can rely on us to deliver a tried, trusted and tested service that ensures your building works and plumbing & heating solution meets your specific requirements.